This book presents a concise, balanced overview of China’s oldest and most revered philosophy. In clear, straightforward language, Paul R. Goldin explores how Confucianism was conceived and molded by its earliest masters, discusses its main tenets, and considers its history and relevance for the modern world. 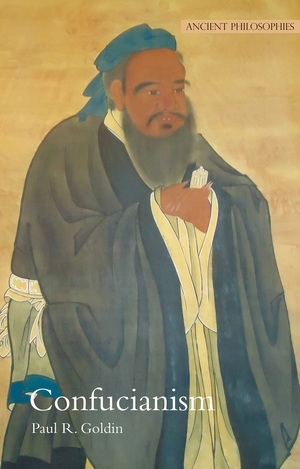 Goldin guides readers through the philosophies of the three major classical Confucians—Confucius, Mencius, and Xunzi—as well as two short anonymous treatises, the “Great Learning” and the “Classic of Filial Piety.” He also discusses some of the main Neo-Confucian philosophers and outlines transformations Confucianism has undergone in the past century. Paul R. Goldin is Professor and Chair of the Department of East Asian Languages and Civilizations at the University of Pennsylvania.